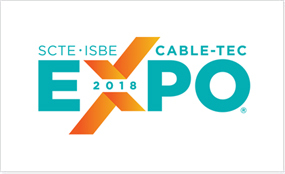 We will highlight new revenue opportunities for operators at global exhibits. 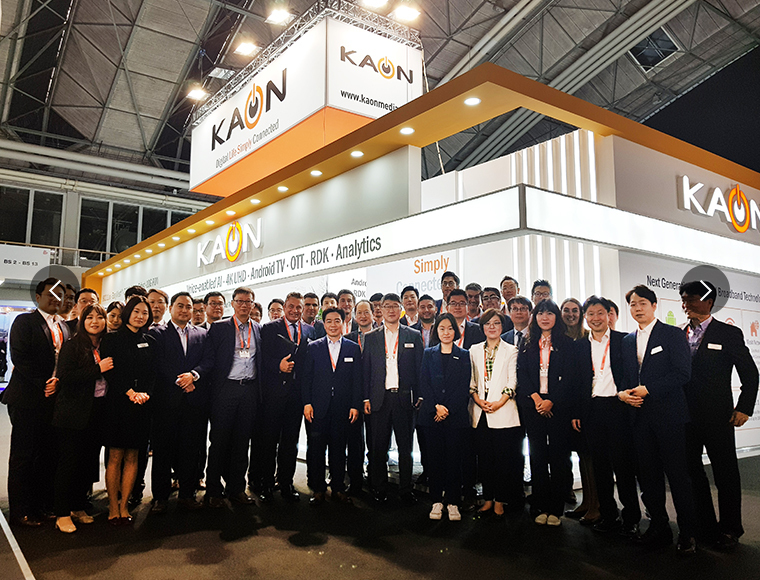 Find out where you'll be able to meet KAONMEDIA for this year. 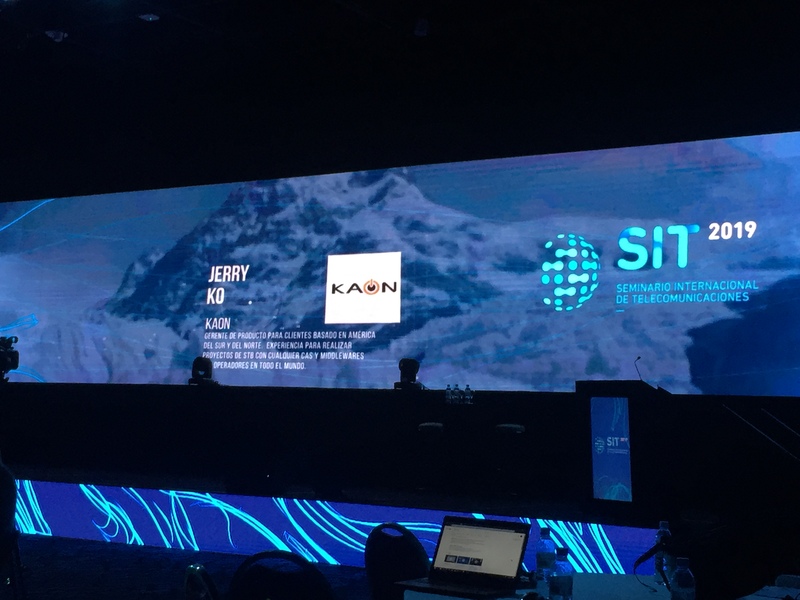 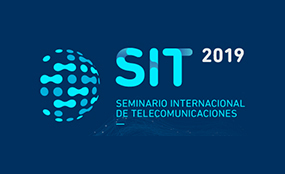 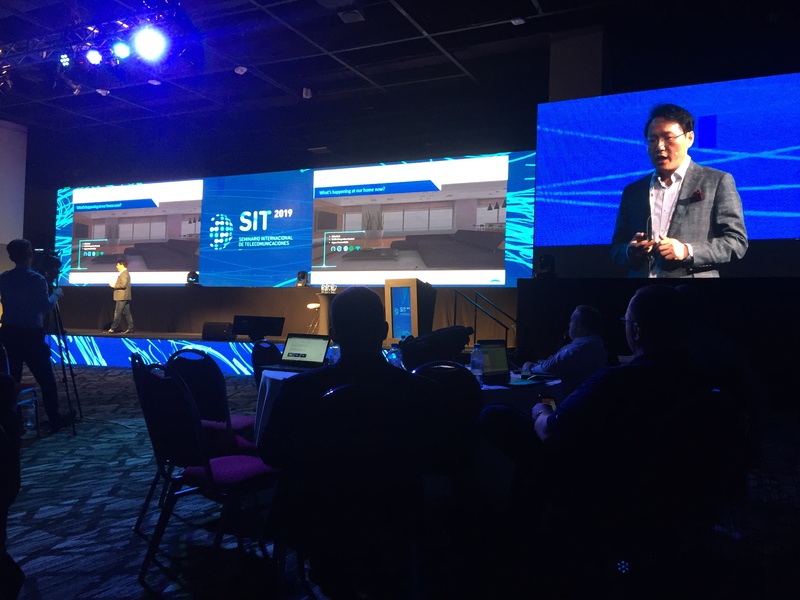 The SIT (Seminario internacional de Telecomunicaciones) is one of the major events organized by the CT Management 2012, and aims to obtain a vision of the future in the world of telecommunications. 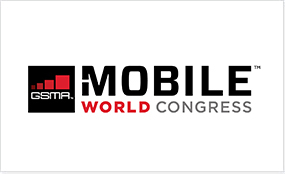 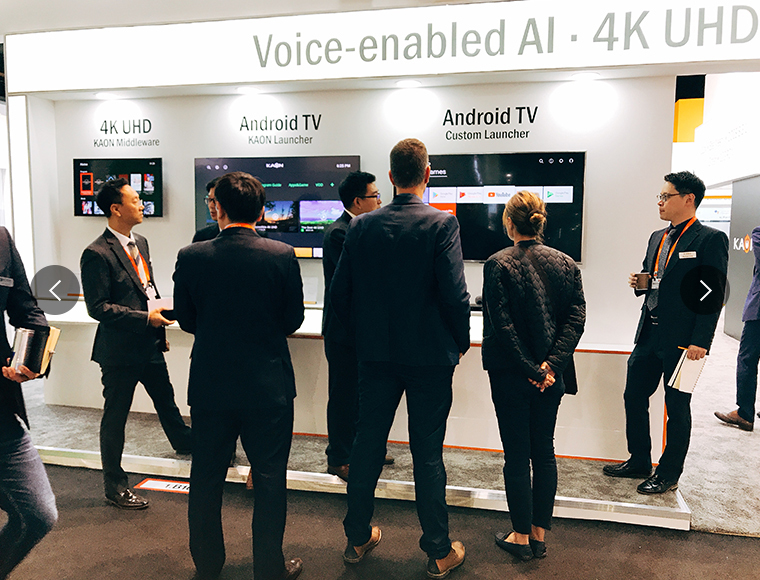 MWC Barcelona is the largest mobile event, bringing together the latest innovations and leading-edge technology. 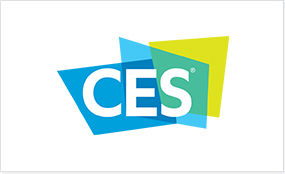 CES is a global consumer electronics and consumer technology tradeshow. 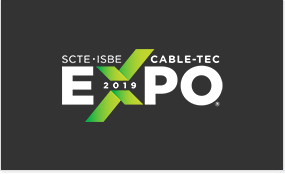 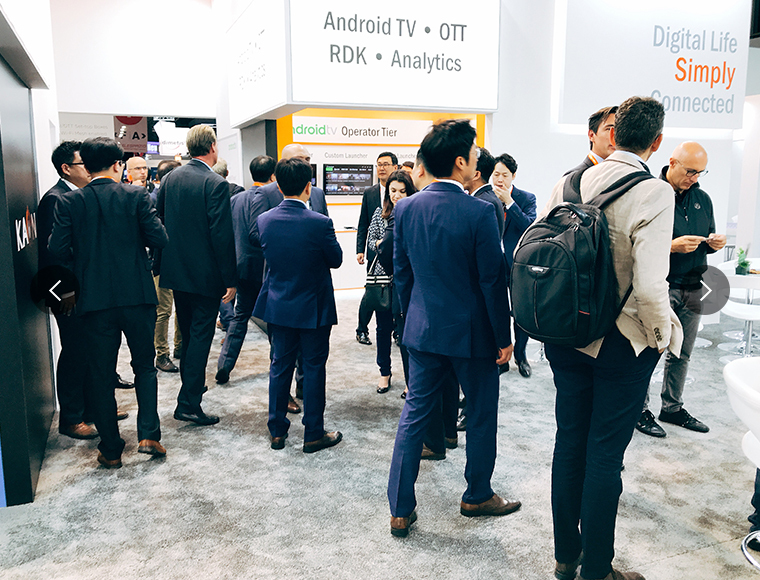 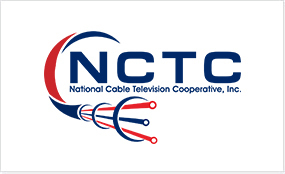 SCTE • ISBE Cable-Tec Expo® is the industry’s premier cable show in North America. 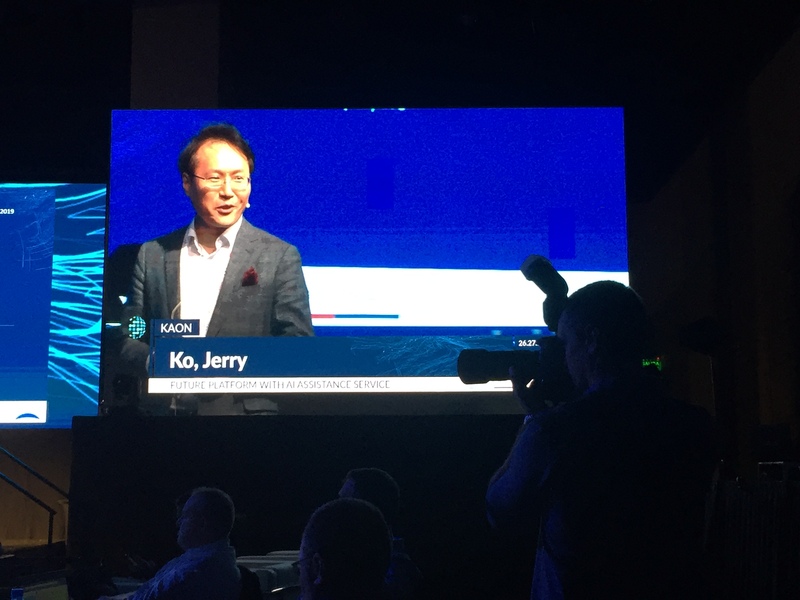 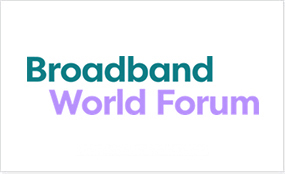 BBWF is the largest event in the world to focus on the network. 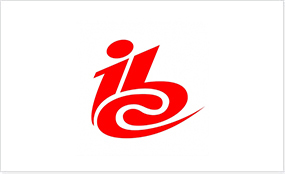 IBC is the world’s leading media, entertainment, and technology show.